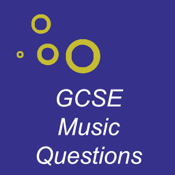 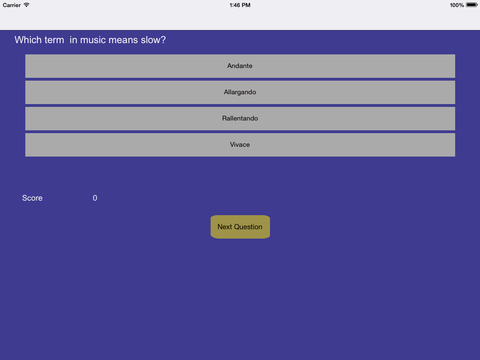 Around 100 specially written multiple choice questions to help you with your GCSE Music Exam. 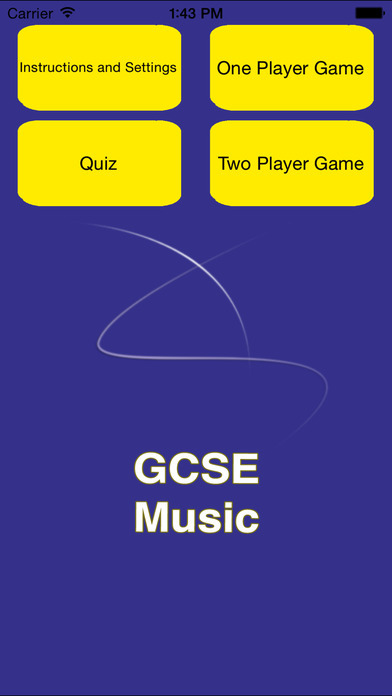 Records how many questions you've got right, and you can access this at any time. 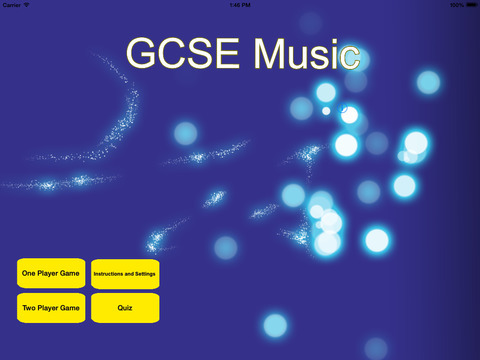 NEW FOR 2015 - Interactive game based learning.